When it comes to eating healthy low carb meals, you don't have to get fancy all the time. In fact, some of the best meals are the ones we throw together really simply. 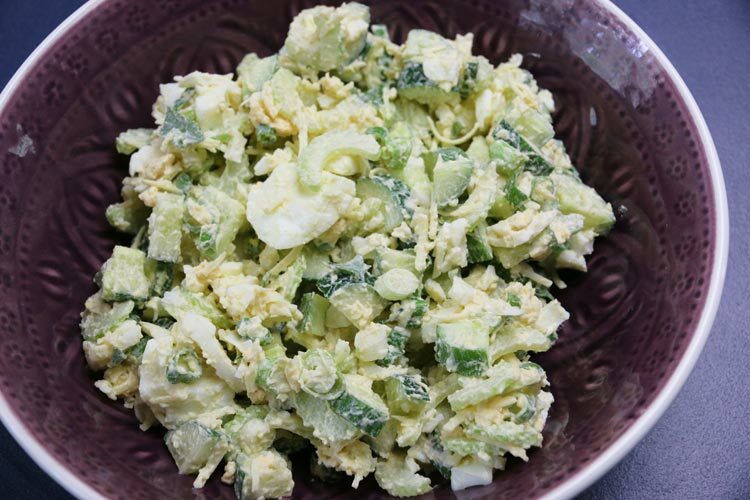 Take this Egg Cheese Cucumber salad as an example. Using just 7 ingredients blended together, you've got yourself a really tasty lunch that will keep you full for hours. The combination of cucumber, celery, cheese egg and dressing makes a simple low carb lunch meal that is highly satisfying on any occasion. Mix the mayonnaise and Dijon mustard together in a small bowl. Put all the sliced/ mashed ingredients into a large bowl, pour the mayonnaise mixture over the top, along with a sprinkle of salt, then mix to combine well. Serve into 2 bowls and enjoy. A good knife set is always a kitchen staple. A hand grater is an item used nearly every day. And having nice salad serving bowls on hand always makes foods more appetizing when you sit down to share a meal. 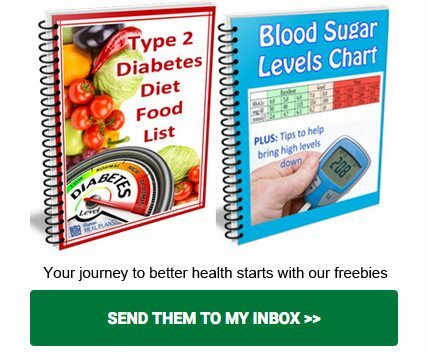 While you're here, grab our freebie pack.